Physiotonic was established in 2007 by Liane Shatrov. Liane has a special interest in teaching groups of people how to improve their posture, strength and flexibility, to ultimately help people achieve their health and fitness goals. Liane completed her Physiotherapy degree at The University of Sydney in 2006. She has also completed the Graduate Certificate and Masters Of Sports Physiotherapy at La Trobe University. Part of her training as a Sports Physiotherapist has been at the Australian Institute of Sport, in Canberra. 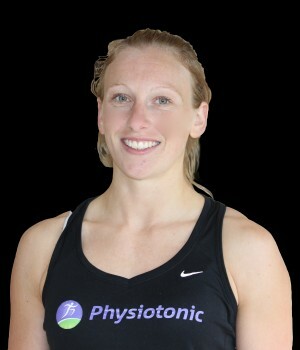 Liane is the director of Physiotonic’s exercise classes but also practices physiotherapy in a clinic at Sydney Stadium Sports Physiotherapy, Moore Park, where she works closely with some of Sydney’s leading Orthopaedic Surgeons and Sports Physicians. She has extensive experience in working with athletes from all sports. 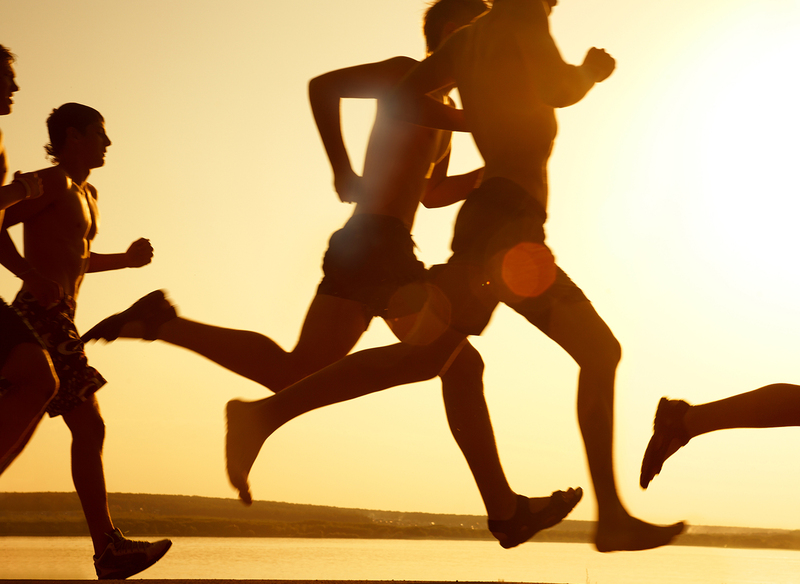 She has a keen interest in helping runners to achieve their goals. She has also worked with the Sydney Swans Academy, Waratah’s Under 20’s, Manly Rugby Union, Manly United Football Club. Recently she did the physiotherapy coverage for the Major League baseball teams touring Sydney, the LA Dodgers and Arizona Razorbacks. She also helped rehabilitate athletes performing in Empire and La Soirre. In her spare time, Liane likes to keep fit herself by running including half marathons, doing ocean swims and going to the gym. She also loves cooking! Eloise completed her Physiotherapy degree at the Australian Catholic University. While studying physiotherapy, Ellie was super keen to already start helping people achieve their fitness goals. So, she obtained her personal training accreditation in her years of studying and worked at various gyms on the North Shore. Since completing her physiotherapy degree, Ellie has continued her passion for exercise rehabilitation, by joining us at Physiotonic. Ellie brings with heaps of energy, some great ideas, and lots of expertise in helping patients tackle injury and achieve their health goals. She also works in private practice in Turramurra. In her spare time, Ellie loves to keep active through recreational running and swimming.